Comprehensive, aggressive legal services for hard working Montanans. 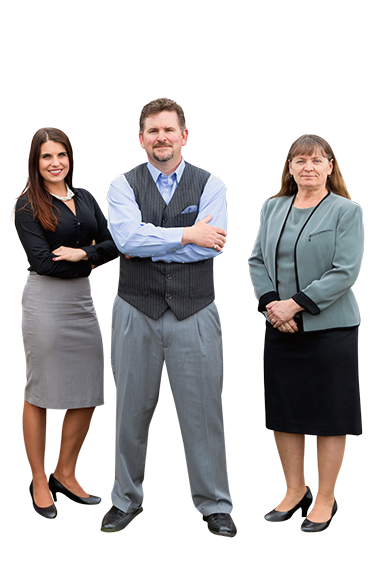 At Clark Fork Law, we fight for your rights in Workers’ Compensation, Personal Injury, Social Security Disability, and Insurance Claims. Fourth Generation Montanans helping preserve and protect your rights. Focusing in Workers’ Compensation, Personal Injury, and Social Security Disability. We have a long history of working hard to get our clients excellent results that are tailored to fit your individual needs and maximize your recovery. Put us to work for you. The attorneys at Clark Fork Law Offices, PC, have more than 40 years of experience representing clients in various claims throughout Montana. With a boutique practice tailored to Workers’ Comp, Personal Injury, and Social Security Disability, you can rest assured we spend the time and attention necessary to provide the best possible result to fit your specific circumstance. Protect people who are injured on the job. Clark Fork Law fighting in your corner ensures you get what YOU deserve! Learn more about Workers’ Compensation Claims. 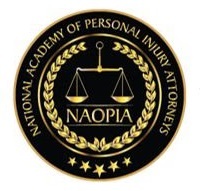 Providing legal representation to those who have been injured, physically or psychologically, as a result of the negligence or wrongdoing of another person, company, or entity. Learn more about Personal Injury Claims. 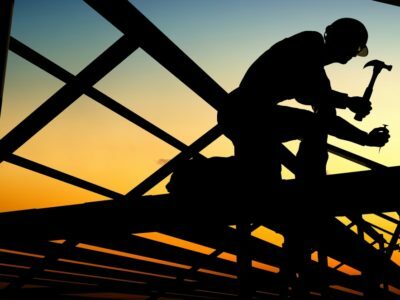 Just because a construction site is a hazardous place to work, doesn’t mean that when people are injured there, they don’t have legal rights. We’ll get you your rights. Learn more. 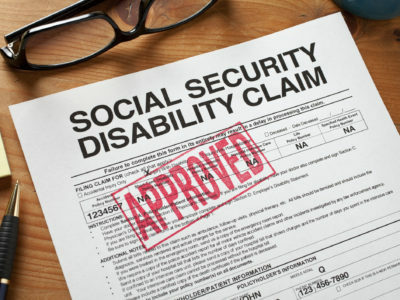 Clark Fork Law Offices is proud to employ the only attorney in the State of Montana who is board certified in Social Security Disability Advocacy. Learn more. Personal injury lawyers who are well-versed in the civil format. 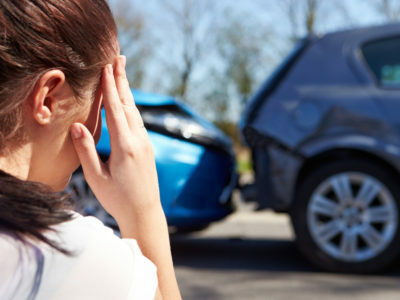 Auto accident lawyers expedite the filing of claims associated with a car accident. Learn more. Clark Fork Law helps you recover additional benefits when the person who hurt you failed to carry the proper or necessary insurance coverage. Learn more. Don't fight the insurance companies alone! Expert team aggressively working on your behalf.